Features screw down cap and Mirrored finish. 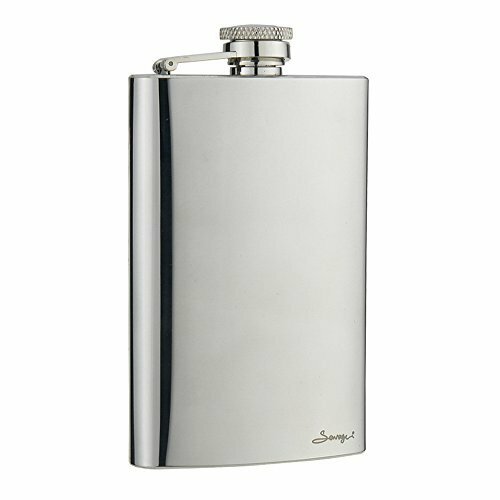 This flask makes an excellent groomsmen's gift due to its clean style and long-lasting stainless steel frame. Offering all of eight ounces of liquid capacity, you can be assured that this flask won't go unnoticed. You can go back to the top right hand corner of this page and click on the yellow "Add to Cart" button.